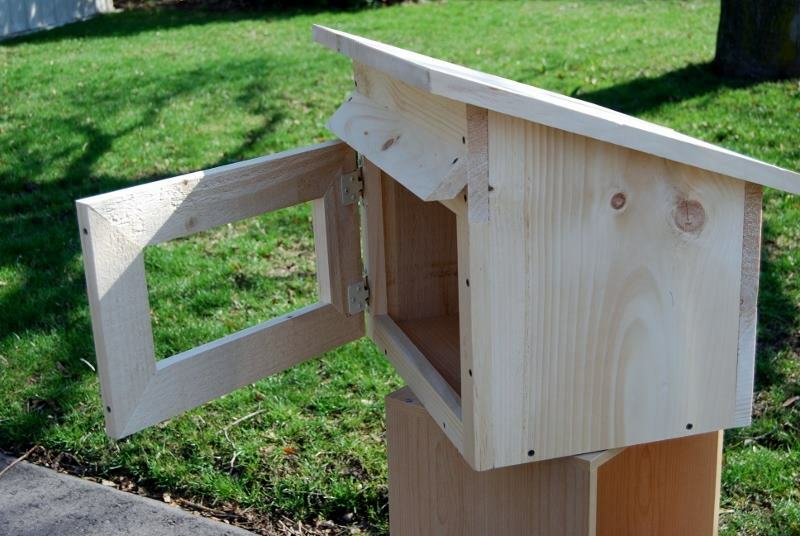 You can build a Little Library in any way that you want! There’s no requirement for any specific set of materials, plans or shapes. Dave Keller, a local carpenter, woodworker and all-round great guy, has prepared two sets of plans, each of which uses a single 12′ long board of 1″ x 12″ pine. 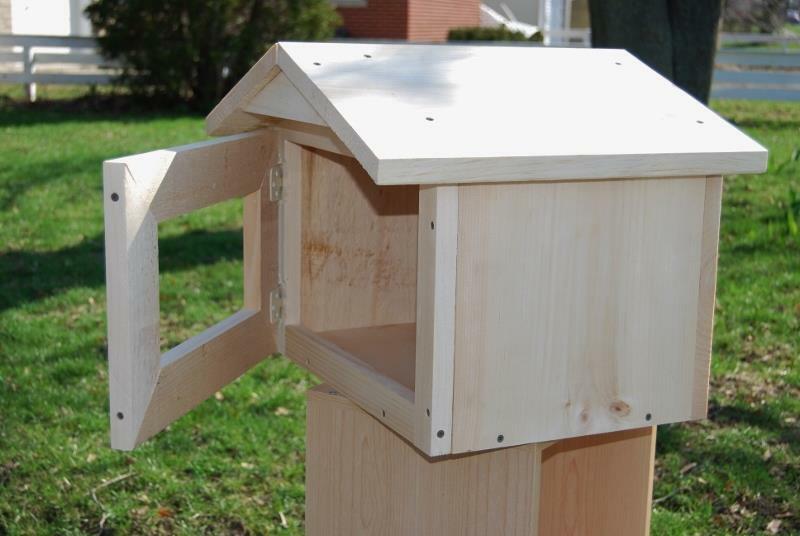 You could also build a similar Little Library from scrap wood for less money. We have inexpensive kits available for these models! Make sure you subscribe to our updates (just click “Follow LLKW, please” over on the right), or join our Facebook group to be kept up to date! The LittleFreeLibrary.org folks also have kits available; click here to have a look! Built my little library box on July 13. Easy for a non-builder and plenty of help if needed. Now painting and hope to have it in situ soon.